To inspire and enable young people, especially those who need us most, to reach their full potential as productive, caring and responsible citizens. 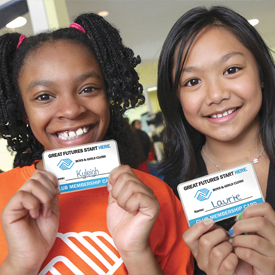 Boys & Girls Clubs of Miami-Dade has been serving youth in the community since 1940. What once was a single building and recreation field for boys, has grown to five Clubs that serve more than 8,000 boys and girls year-round. 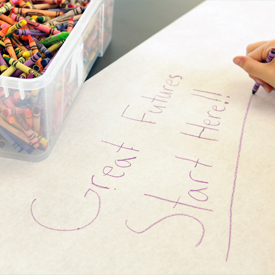 We believe every child deserves an opportunity to thrive and succeed. At our clubs, they participate in programs for character and leadership development, academic achievement, career and vocational preparation and health & life skills. These quality, after-school and summer activities engage youth ages 5-18 through cultural arts and sports, fitness and recreation. Our programs give our community’s children positive experiences, which help guide them and offer a moral compass on their life’s journey. The Clubs’ staff, initiatives and programs are designed to inspire and enable young people and provide them with the resources to realize their full potential as productive, caring and responsible citizens. 1. We having a dedicated youth facility. 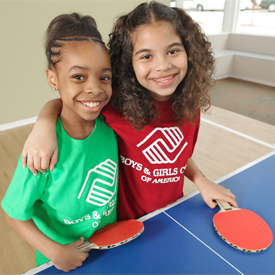 Boys & Girls Club of Miami-Dade has established recreational facilities in Kendall, Coconut Grove, Northwest Miami & South Beach. Our youth facilities are neighborhood-based and designed especially for youth programs and activities. 2. We are open daily. 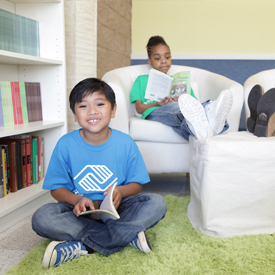 Boys & Girls Clubs of Miami-Dade is open every day, after school and on holidays. When schools are out, we have free time and need positive, productive outlets. 3. We have quality, professional staff. Every club has full-time, trained, youth development professionals who are positive role models and mentors to our youth. Volunteers also provide key supplementary support. 4. We are available & affordable to all youth. 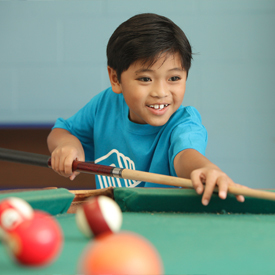 Boys & Girls Clubs of Miami-Dade serves all families, including those who cannot afford the average cost of regular after-care or summer camp. 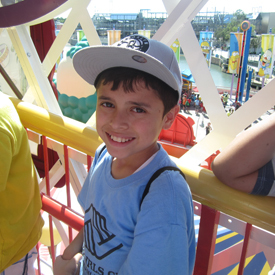 We engage donors, volunteers and community partners to offer access to all kids who come to our doors.